“You are unique. There has never been another you, and never will be. So make the best of yourself”. Parents, students and some teachers visited the Smart Eco Park in Panvel for the PTA (Parent-Teacher-Association) organized picnic. Students had a blast while also learning to be good global citizens and adopt eco-friendly habits!! Field Trips and Community Visits! 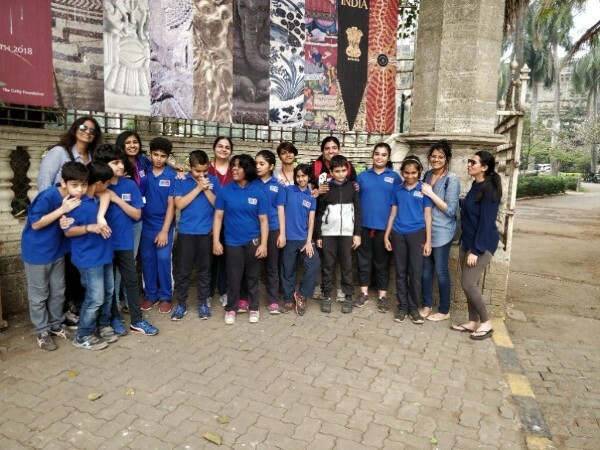 The Unstoppables visited Chatrapati Shivaji Maharaj Vaastu Sangralaya (Formerly, Prince of Wales Museum) to compare the technology of modern days to that of ancient times as part of their Science and Humanities unit on Technology. 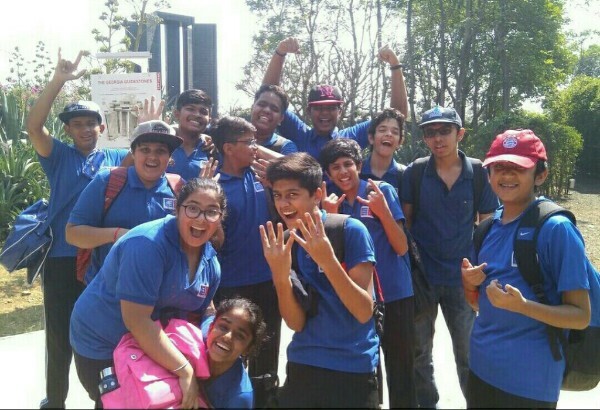 For the same unit, they visited Imaginarium - India's largest Rapid Prototyping and Rapid Manufacturing centre. They saw what 3D printing is, it’s process and the company’s work. 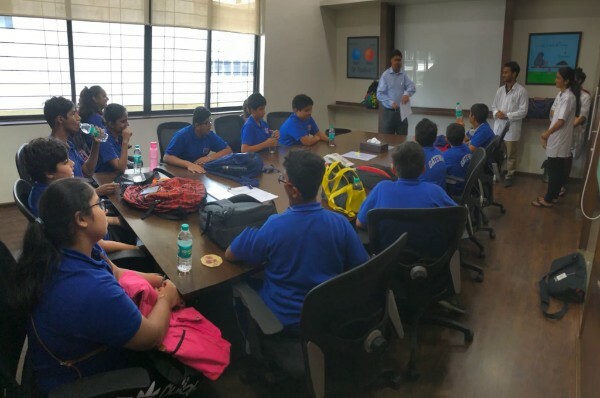 Students toured the company and received 3D printed objects as a memento! 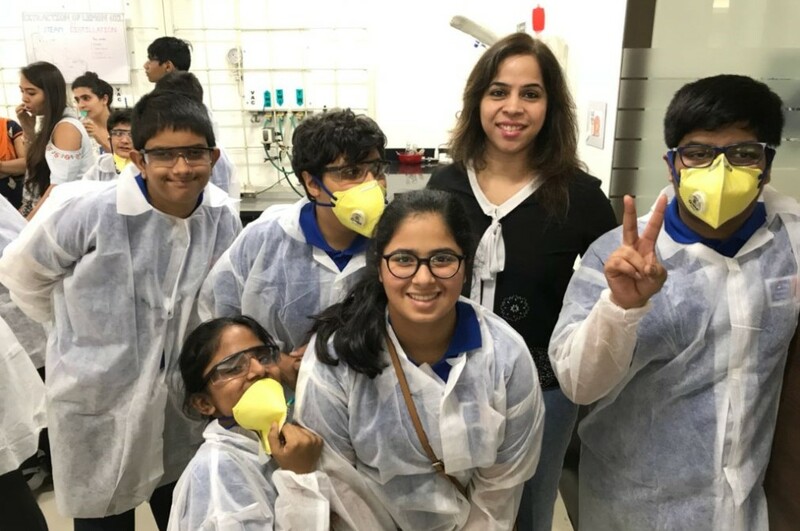 With fragrances and scented candles being products for the Art show 2018 - The Squad visited a research lab of a renowned enterprise in Chandivali that researches chemicals for fragrances. This helped them understand the manufacturing process from scratch and the different processes at a research facility. Students of the High School Adaptive Program (HSAP) visited “Grandmama’s Cafe” as part of their Unit on Food and Nutrition. They applied their learning on choosing healthy options from a menu card, and practiced their money transaction skills! 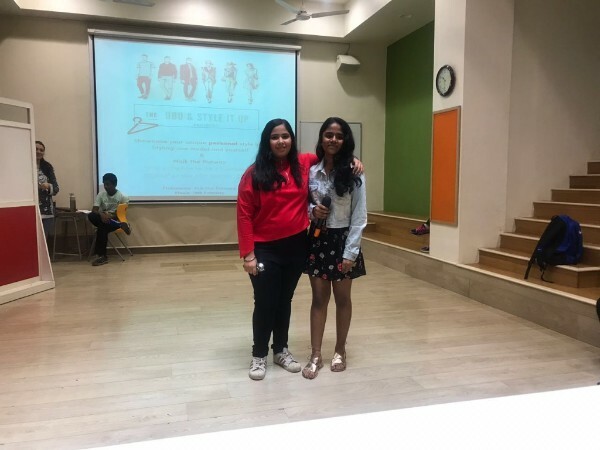 In collaboration with the UBU company (United but Unique) which aims to showcase diversity, the Grandstand committee introduced “Style it up”, a project to showcase individual styles and fashion sense in which students signed up to be stylists or models. This included a ramp walk and a question and answer session on the style chosen! 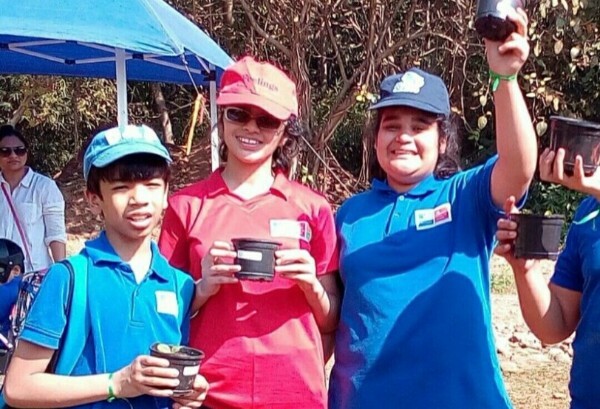 Congratulations to the 3 winners - Surabhi, Chirag and Soham! on the usage of this information to solve problems in society. Continuing the theme of acceptance, this PSG focused on self-love since this month's meeting coincided with Valentine's Day! Parents who attended shared things they love about each other and the session ended by sharing affirmations - thoughts that can begin to help people become kind and more loving towards themselves, thus building self-acceptance! 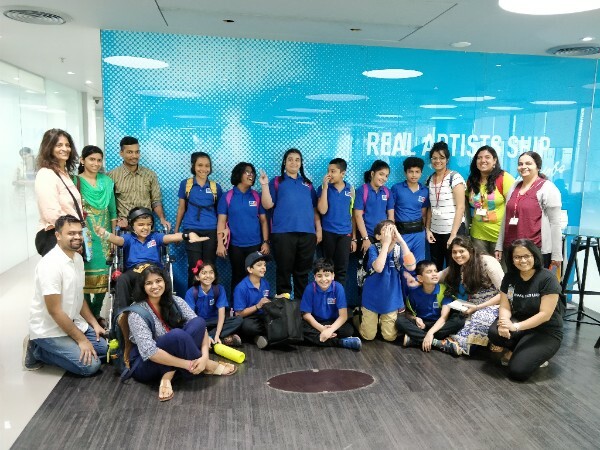 Dr. Mithu Alur, the founder of ADAPT (Able Disabled All People Together) and her son, Nikhil Chib visited Gateway to better understand teaching practices. 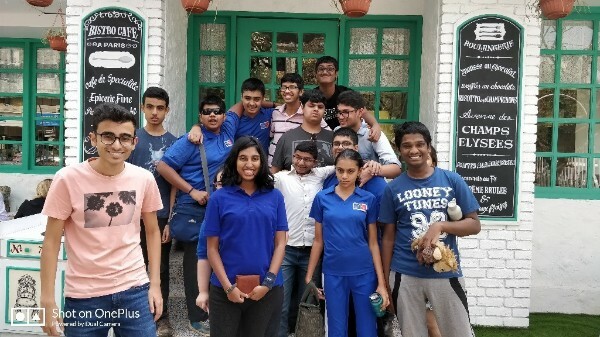 Students from Jamnabai School, Mumbai, along with their teachers and exchange students from Germany, a team of 35 altogether, visited Gateway to learn about best practices for teaching students with special needs in India. Our students hosted them for lunch and two of our students also conducted an orientation and tour to share more about our programmes. Well done Anirudha and Divinia! Varsha Makhija conducted a workshop for 50 government professionals from the Maharashtra Education Department, Pune. The topic was to understand what are learning difficulties and what Gateway does differently by looking at a child holistically. Gateway was featured in the report “Bridging the Gap: Towards Inclusion in Education” as one of the schools with best practices! Gateway will be featured in a documentary on best practices around the world! Two young French filmmakers, Bérénice and Adrien, who heard of us being an Ashoka Changemaker school, spent two days at Gateway, interviewing parents and teachers, interacting with the students, and observing classes. 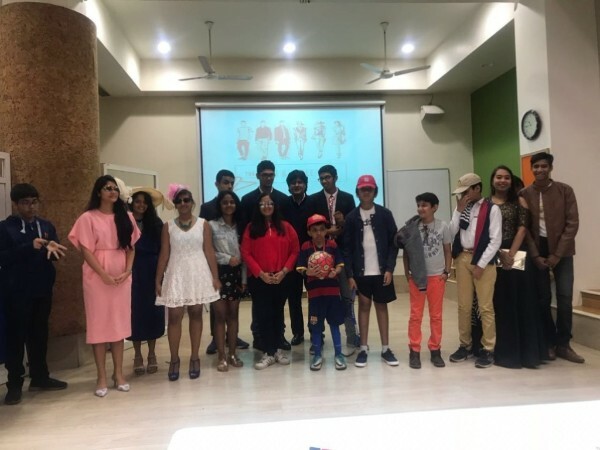 Through their documentary "School Trotters" - A 10 months journey in 10 countries of the world to relay alternative ways of learning - they hope to inspire and spark innovative educational practices in France. 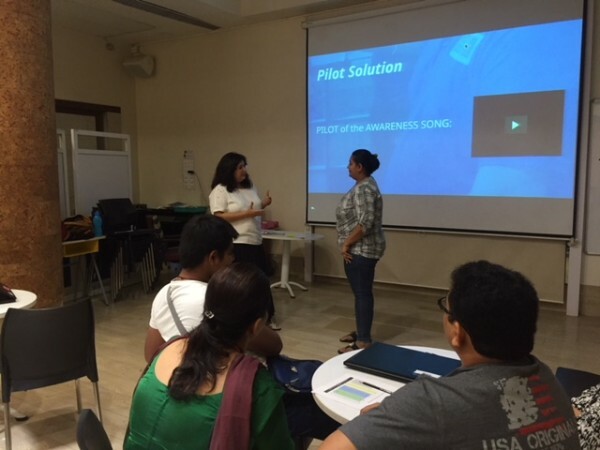 The team came together on 5th February for an interactive session on “Project-Based Learning” (PBL) facilitated by Radhika Zahedi and Salome D’Sa. 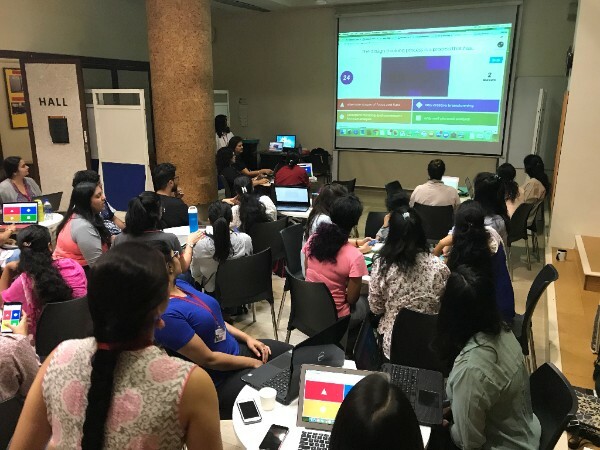 Three Gateway team members attended ASB Unplugged: A three-day Professional Development conference on technology-enriched classrooms organized by American School of Bombay. They observed ASB classrooms, attended student showcases, and participated in workshops on digital literacy, English Language Learners and much more! We bid farewell to teachers Sangeeta Hejmadi and Chandni Shah who had to leave us due to personal circumstances. We wish them well for the future!